Oh no, she didn&apos;t! 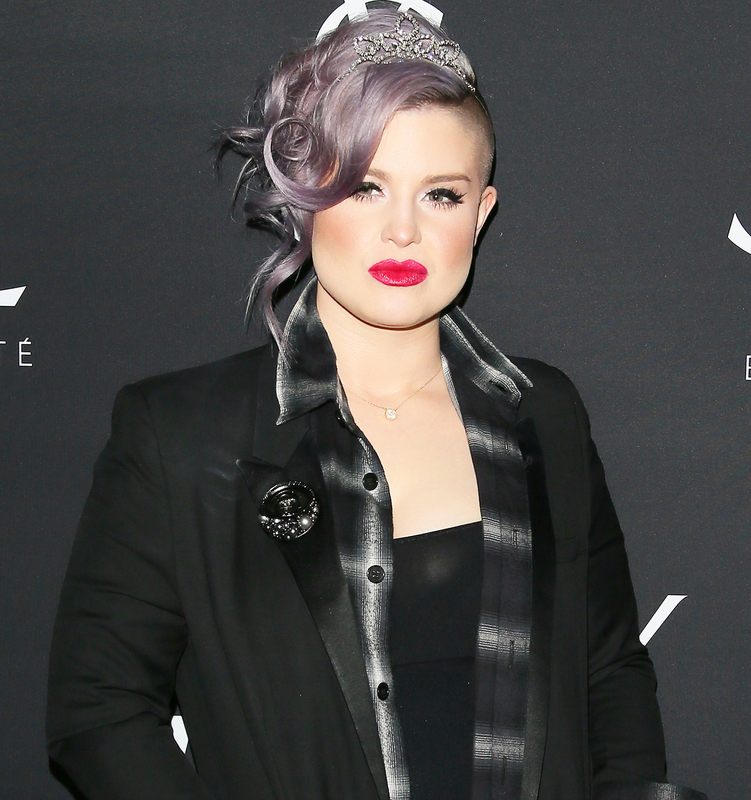 Kelly Osbourne threw a right hook via Twitter at the hairstylist alleged to have had an affair with her father, Ozzy Osbourne. "Anyone looking for cheap chunky LOW-lights a blow out and a b–wjob call …" she tweeted on Monday, May 23, along with a Los Angeles phone number. As Us Weekly previously reported, Ozzy, 67, and his wife, Sharon, 63, split earlier this month after The Talk cohost discovered that her husband of almost 34 years had allegedly been having an affair with L.A.-based hairstylist Michelle Pugh. Kelly, 31, has offered support to her mom, accompanying her to the set of The Talk. A source tells Us that Kelly&apos;s tweet was an extension of her protective nature: "Kelly is trying to protect her family!" As Us Weekly reported exclusively, Sharon found out about Ozzy&apos;s affair by searching through his emails. “She and Kelly both called the salon [where Pugh worked] repeatedly for about two weeks before the news broke, trying to get in touch with Michelle," an insider told Us. They were really angry." Sharon confirmed her split with the Black Sabbath singer on the May 10 episode of The Talk, sipping a glass of lemonade (in a reference to Beyoncé&apos;s new album) as she addressed the audience. "I&apos;ve been avoiding looking at any pictures or reading anything. I know what&apos;s going on," Sharon said. "I don&apos;t need to read about it and see about it because it&apos;s like putting salt in a wound. So I don&apos;t need to." The mom of three also revealed that she had kicked the Prince of Darkness out of their Beverly Hills home before allowing him to move back in, while she moved out. 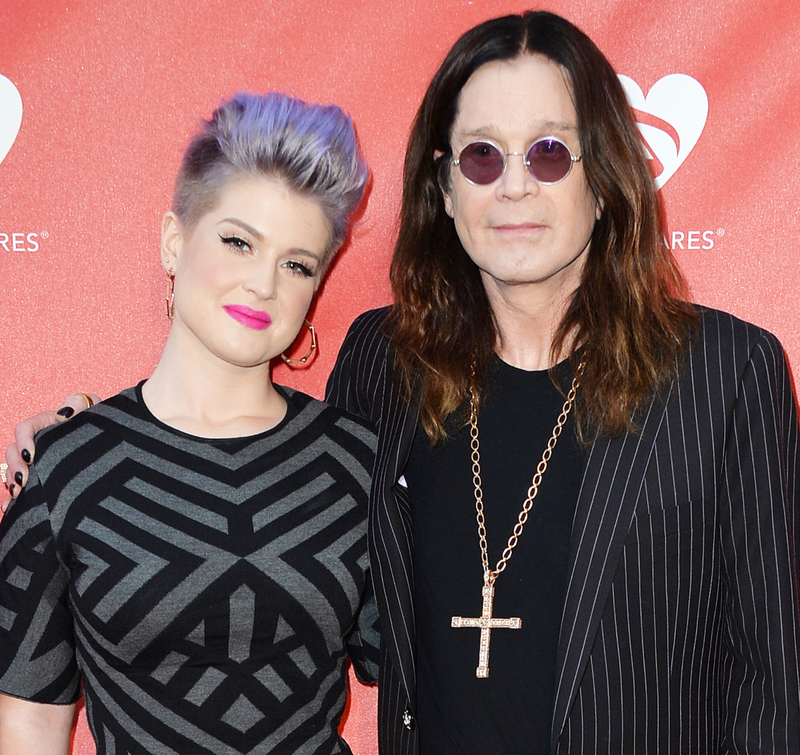 This would not be the first time that Ozzy cheated on his wife. Back in March, Sharon, who is also mother to son Jack, 30, and daughter Aimee, 32, said on The Talk that she once caught him in bed with two nannies. For more on how Sharon found out about Ozzy&apos;s affair, pick up the new issue of Us Weekly, on newsstands now.